Neva River is world famous. This is in St. Petersburg, Russia. It is a river that is super popular among tourists from all over the world. There are many monuments around it and that makes river cruise in Neva very popular among the visitors. 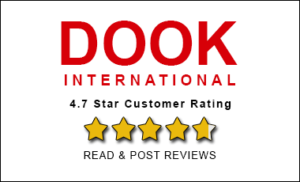 And in this article we will explore one tourist attraction sitting at the bank of Neva River in St. Petersburg, Russia. This is Smolny Cathedral which is more than a century old cathedral. Smolny Cathedral is a part of Smolny Convent or the Smolny Convent of the Resurrection which is located at the Ploschad Rastrelli on the Neva River Bank. 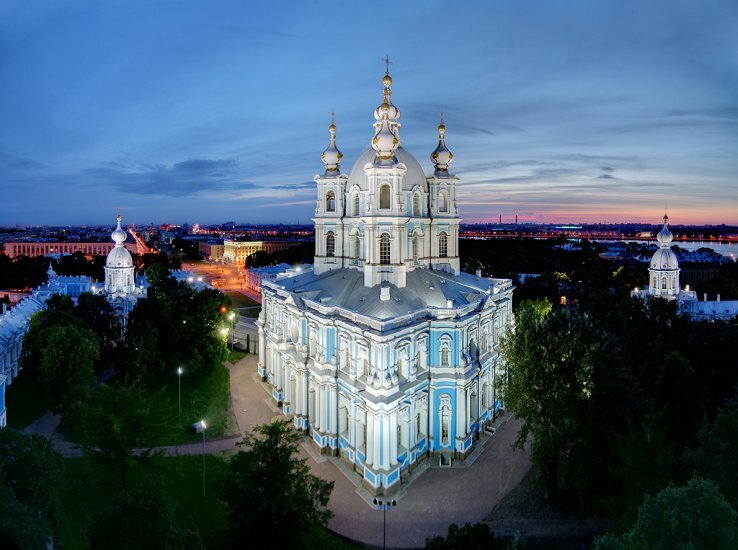 Needless to say when you visit St. Petersburg with St. Petersburg Tour Package then you should give Smolny Cathedral a visit when you are on a Neva River cruise or around it. Let us Explore Smolny Cathedral. Smlony was named after the location of it by locals. Smolny means the place of pitch. In those times in St. Petersburg at the place at the edge of of the city, the pitch (Called Smola in Russian) was processed for use in shipbuilding and maintenance. This was the reason that locals called it Smolny. Smolny Convent which houses Smolny Cathedral was actually built to house Elizabeth, daughter of Peter the Great. Peter the great ruled Tsardom of Russia and Russian Empire later on from 1682 until his death in 1725. And Smolny Cathedral is the main church of Smolny Convent. This blue and white building is a brilliance and architectural master piece. This master piece is design work of Italian architect Franceso Bartolomeo Rastrelli. He designed and built the cathedral between 1748 and 1764. He also wanted to build a bell tower which was supposed to be the tallest building of that time in St. Petersburg. However after the death of Elizabeth in 1762 he could not complete the design. Rastrelli also designed several other landmarks like Winter Palace and Grand Catherine in St. Petersburg. 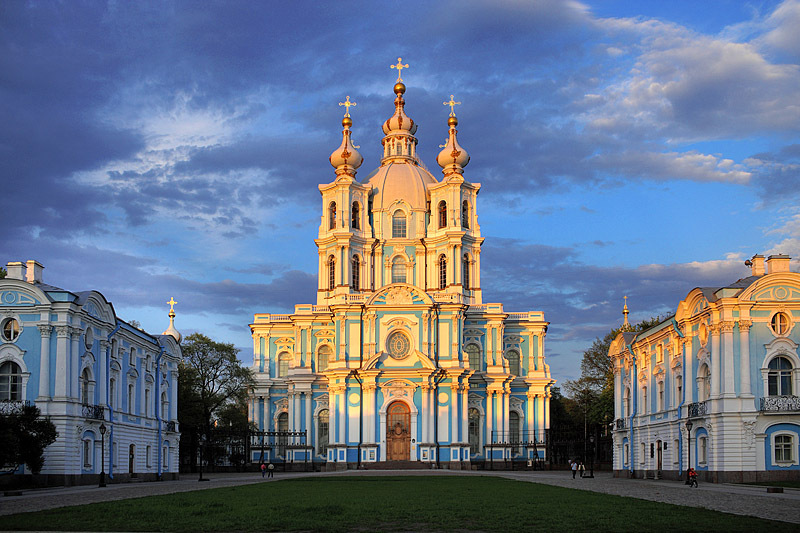 Smolny Cathedral is center piece of the convent. Cathedral is a bright blue building which is decorated with lush snow-white open-work of stucco cornices, columns, pilasters and a number of other decorative items. So the very first look of the cathedral is quite attractive. Also the facades of cathedral are decorated with gold providing the cathedral building a rich and elegant look. The church was closed by the Soviet authorities in 1923. Until 1982 church was looted and allowed to decay. Then it became a concert hall. 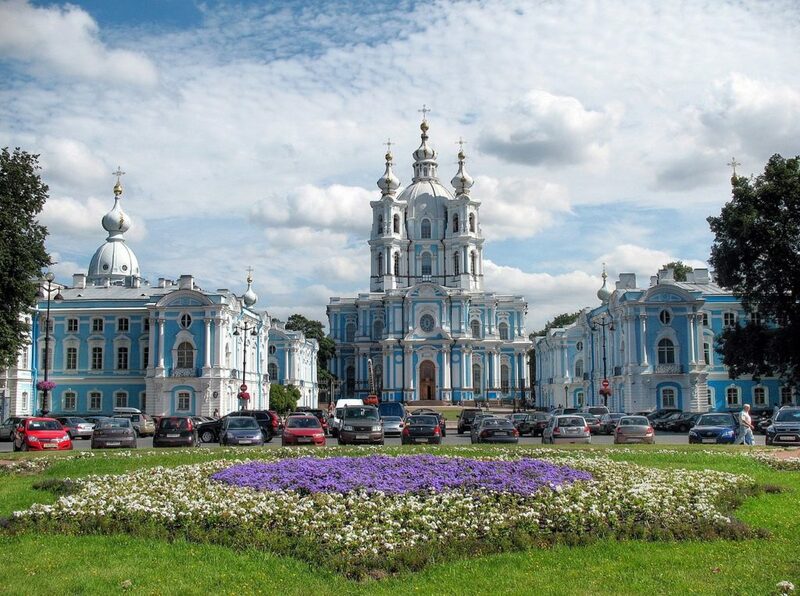 However in 2015 Smolny Cathedral was returned to the Russian Orthodox Church. It is planned to be converted back to its original purpose as a church. When you visit Russia with Russia Tour Package, be here and see this beautiful building of cathedral. The church is 93.7 meters tall and there are also four churches around the cathedral. 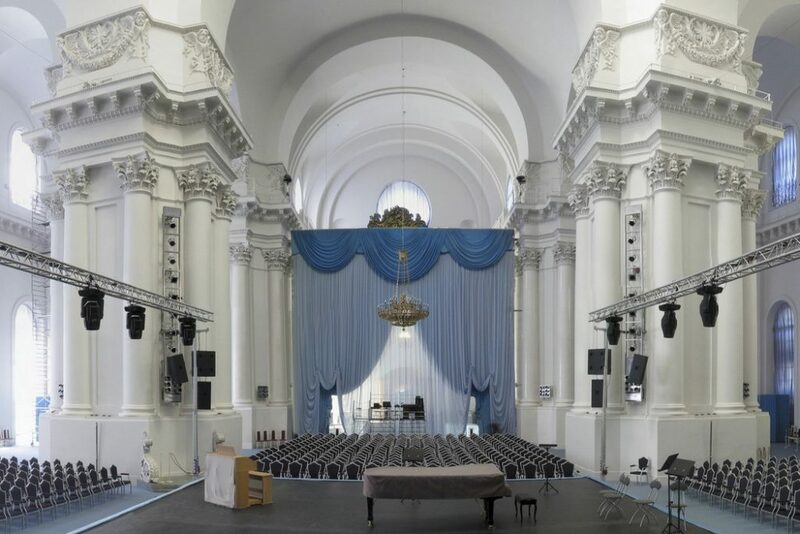 Currently Smolny Cathedral is used primarily as a concert hall. Your trip to St. Petersburg an ancient city will be visits to many cathedrals and other such monuments. 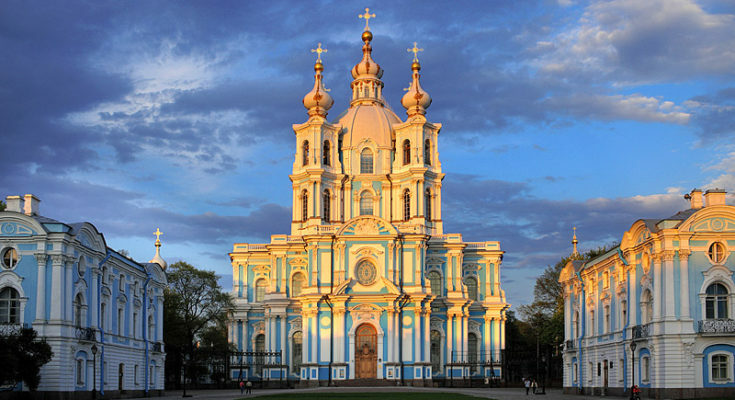 You can surely include Smolny Cathedral in your sightseeing list in St. Petersburg, Russia.